At Genesis Football Academy, we will create an environment where your young player has fun, be creative and develop a love of the game. ​We will focus on the fundamental movements. Skills development is at the core of all our training sessions and games. ​Our primary focus will be to ensure every player falls in love with the beautiful game of soccer in a fun learning environment. ​We will focus on the "Skill Hungry Years" from age 4 - 7 and develop key motor skills that will build a solid base for agility, balance and coordination. 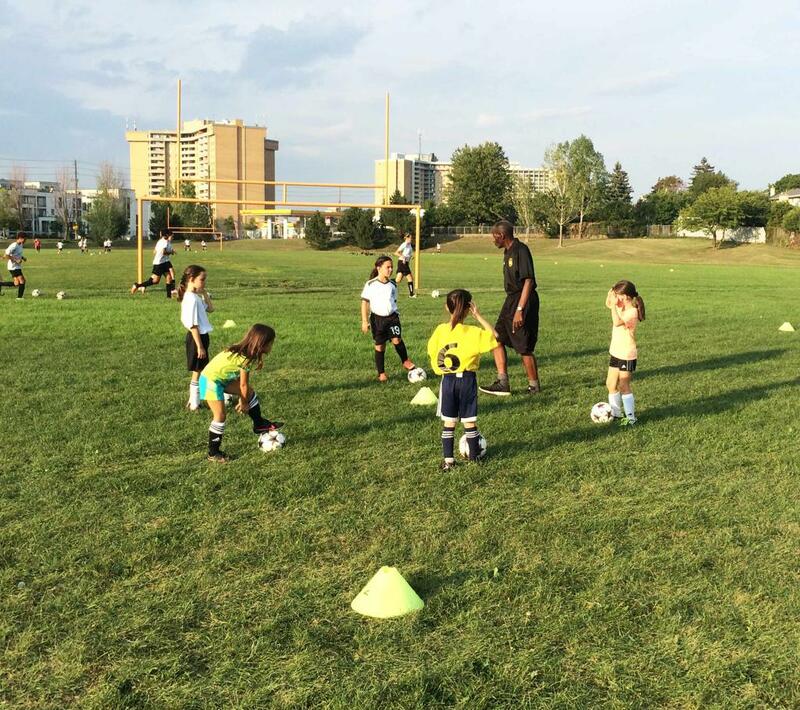 ​Our ultimate goal is to develop players to join our full academy program at 8 years old. ©2019 Genesis Football Academy / SportsEngine. All Rights Reserved.